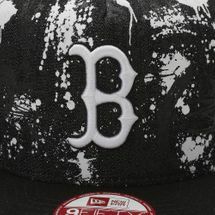 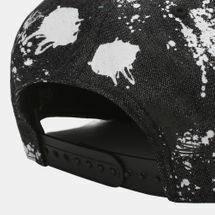 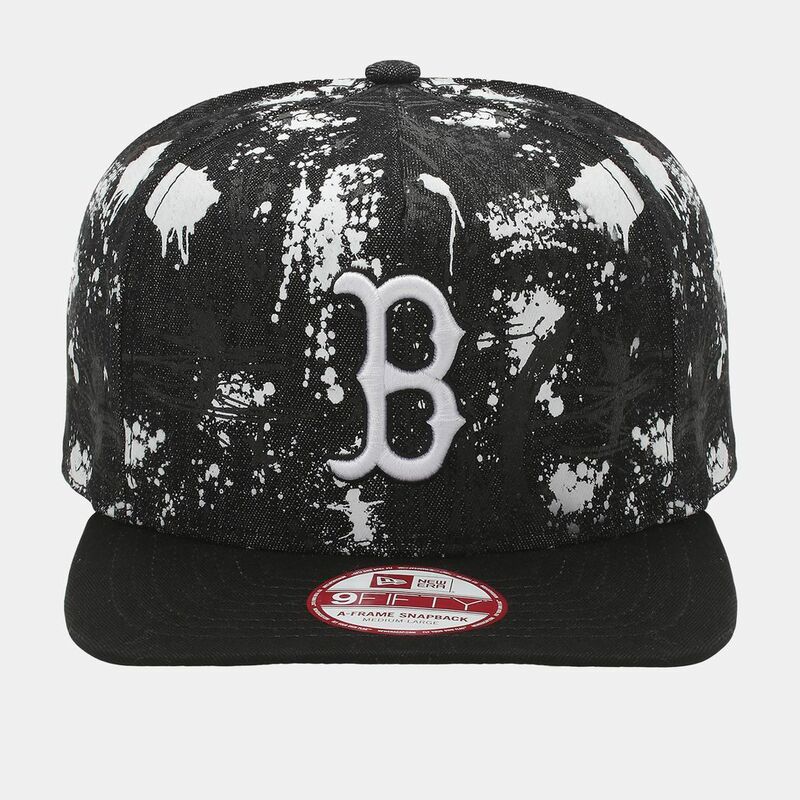 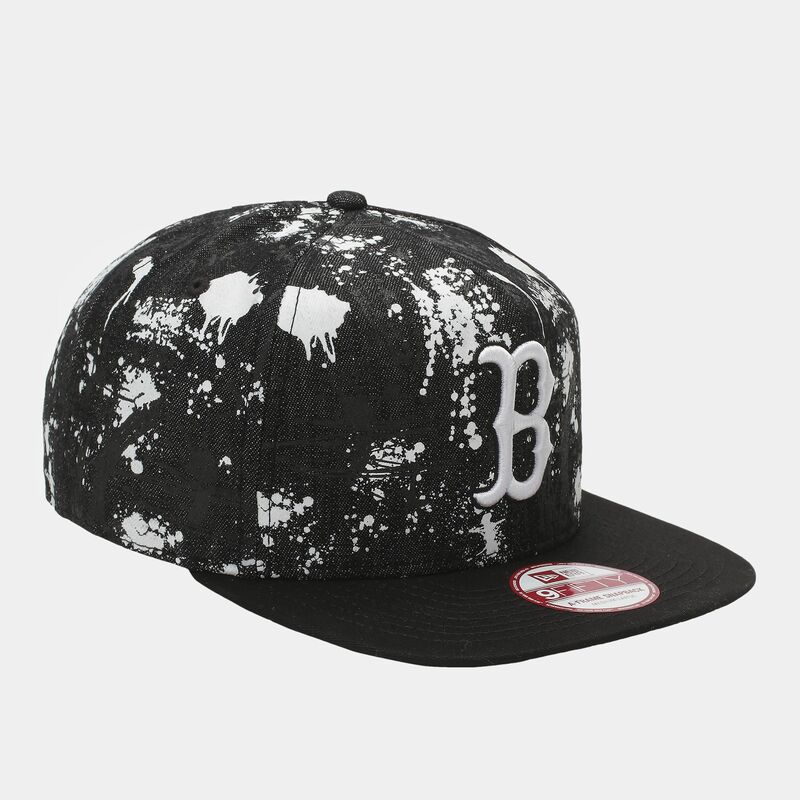 The New Era Boston Red Sox SA Crown Cap for men has an all-over paint-splash effect print with the team logo on the front. 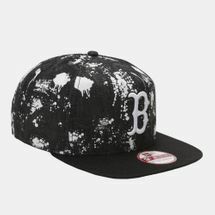 It has a flat bill and covered top button for style and comfort. An adjustable snapback closure offers a custom fit.